Earlier in the day, we had reported that actor Jai has been issued a non-bailable warrant in connection with an accident case. Now according to the latest reports, the Saidapet Magistrate Court has allegedly issued an order to arrest Jai within 2 days. This news comes in as a shock to actor Jai's followers. Stay tuned for more updates! 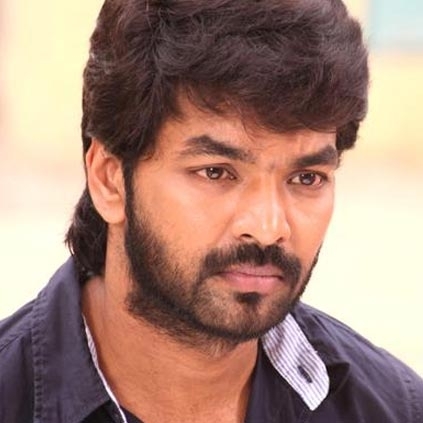 Last week we had reported that actor Jai had rammed his car near the Adyar bridge, Chennai while driving back home from a gettogether meeting in Mandaveli. Yesterday, a city court in Chennai issued a non-bailable warrant (NBW) against the actor for failing to appear before the court in connection with the accident case. Jai was supposed to appear before the magistrate in the city court yesterday. Since he failed to appear in the court, Magistrate L Abraham Lincoln issued a non-bailable warrant against the actor. Guess who is starring in the Hindi remake of 'The Fault In Our Stars'! Exclusive: Atharvaa’s next big film to release on..
Siddharth-GV Prakash film's music director details here! Here's the official Itinerary from the grand Samantha-Chaitanya wedding! Big support for Vishal and team!!! G.V.Prakash saves an aspiring student's educational life! Dinesh's Annanuku Jai First Look Posters Are Impressive. People looking for online information on Jai will find this news story useful.